Comic Tig Notaro details her complicated relationship with her step-father; a New York City cop on a bust discovers the value of a mug shot; and a teenager rebels after her brother is disowned. Hosted by The Moth’s Producing Director, Sarah Austin Jenness. The Moth Radio Hour is produced by The Moth and Jay Allison of Atlantic Public Media. A comedian must build a new relationship with her stepfather after her mother's sudden death. An NYPD detective gets a surprise while hunting for the city's most wanted felons. A teenager rebels after her brother is disowned. Comedian Tig Notaro speaks with The Moth's Producing Director Sarah Austin Jenness. 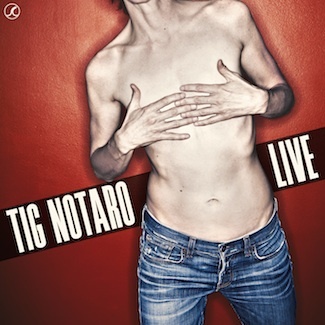 Tig’s story is available as a bonus track on her album Live, which can be purchased here! 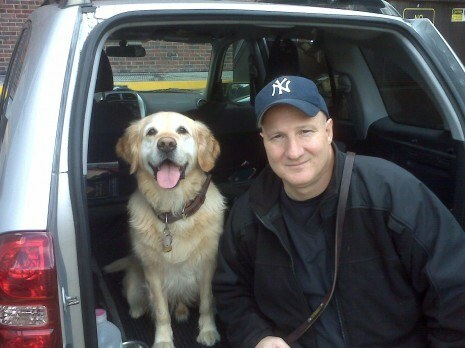 Steve Osborne and a friend during his time as a cop. You can learn more about The MothSHOP Community Education Program and our other outreach programs here!